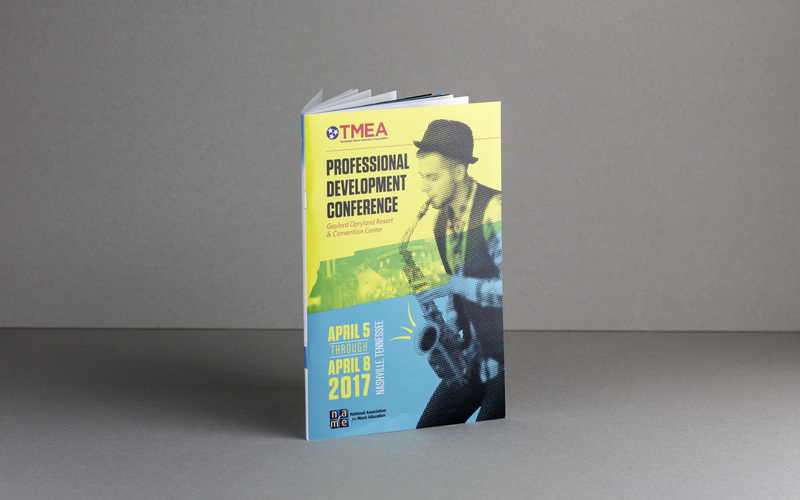 We have the pleasure of working with several different Music Educator Associations across the country. 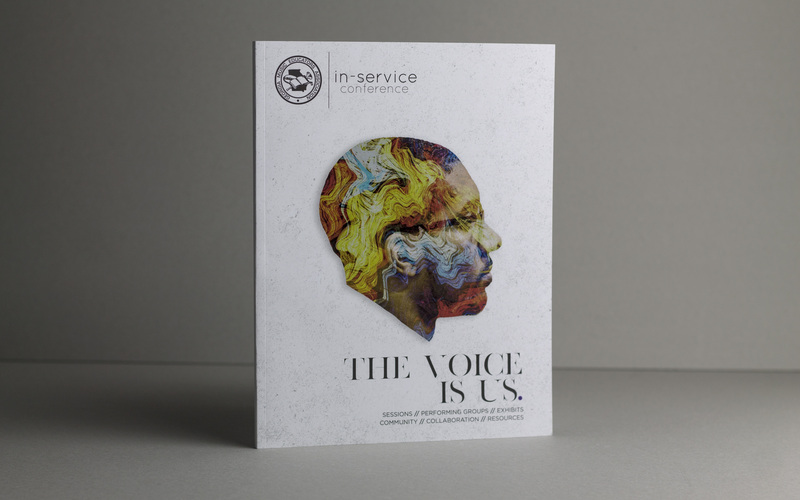 Each association we work with has different needs. 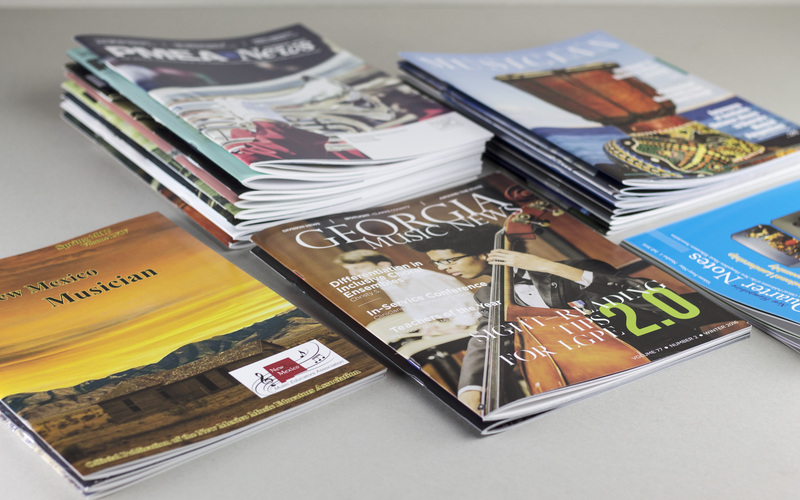 We do publication design for some states, while others have their designs ready and just need printing and mailing services. 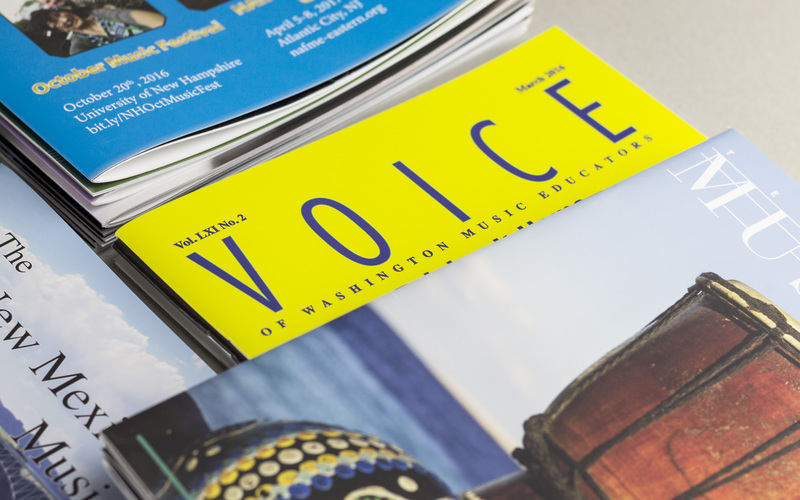 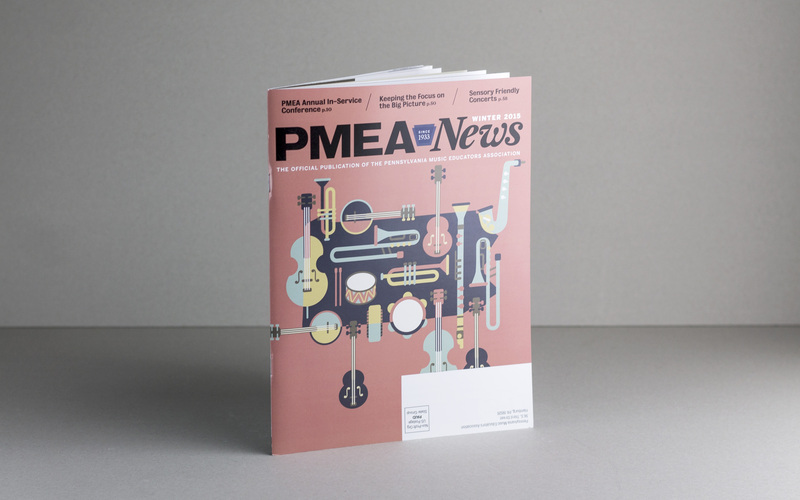 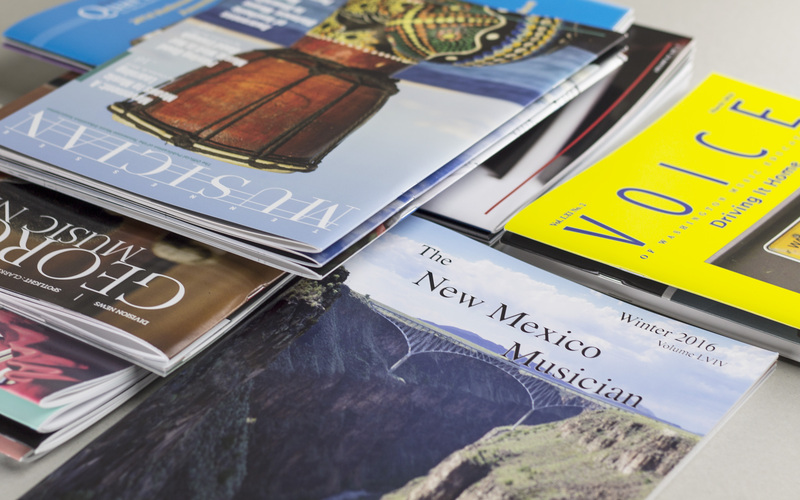 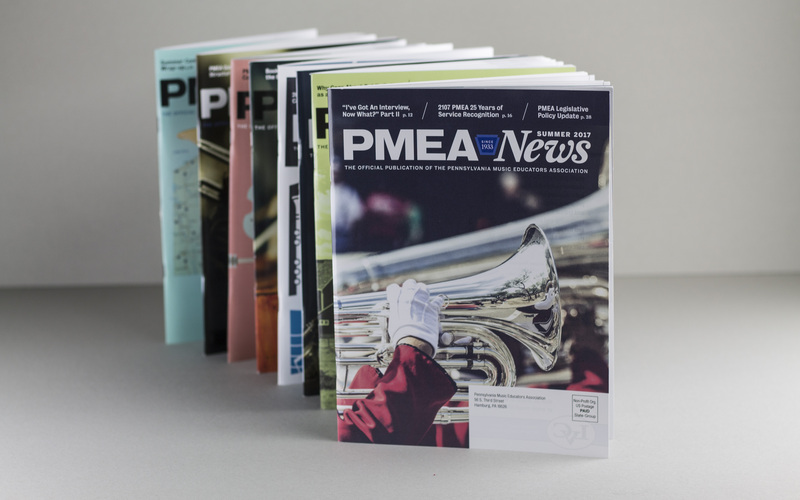 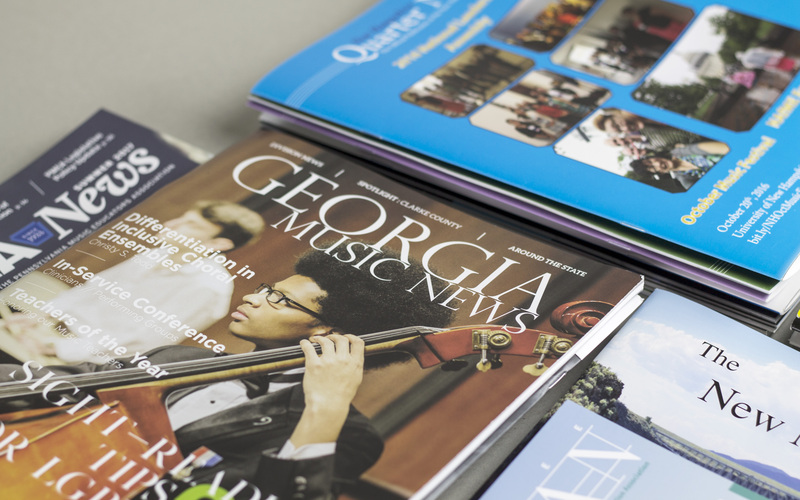 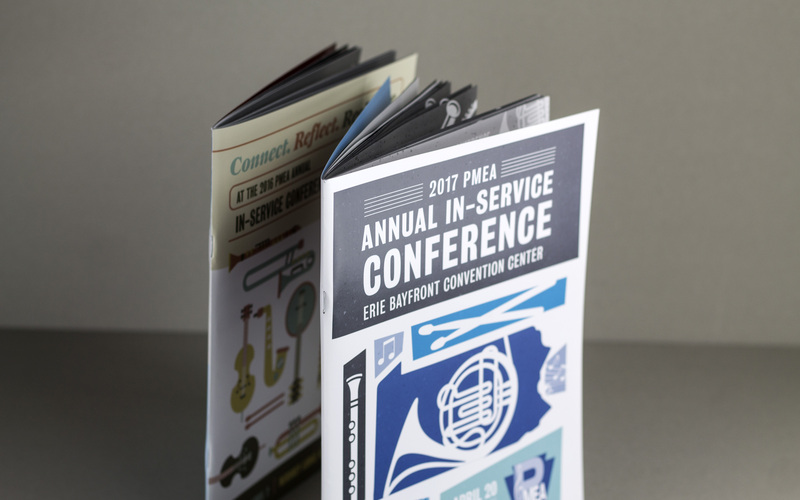 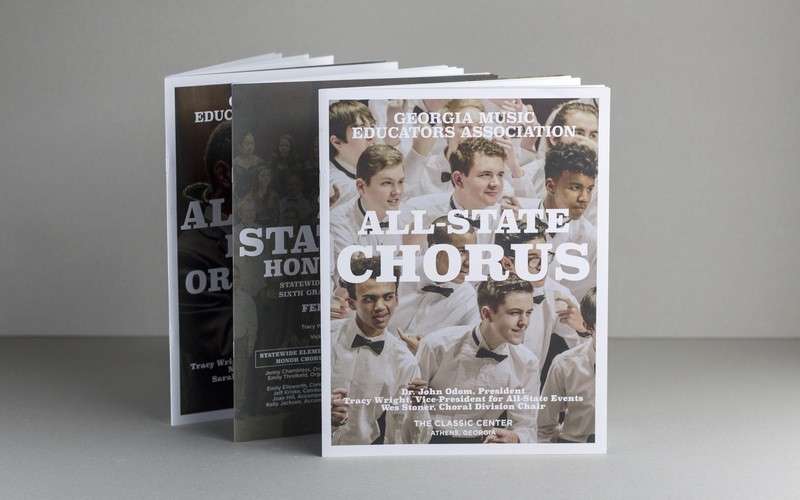 In addition to quarterly magazines, Music Educators also need various Conference Materials, booklets and flyers.